Whew! Before I look forward to 2014 (and I must say, it cannot come soon enough), I thought I’d take a quick look back on my digital footprints and share my favorite CultureShockArt moments of 2013. So I picked 5 posts from Twitter, Instagram, WordPress and Pinterest that were either popular, or made me squeal, “Eep eep! Such and so acknowledged my existence!” Yes, I find that these situations render me as a 12 year old girl wearing 3 Swatch watches and L.A. Gears but hey, such is the magic that is the internet. For the most part on Twitter I feel like that one crazy aunt or uncle who sits in the corner at family gatherings shouting bizarre non-sequiturs to nobody in particular. Once in a while a random post will illicit a response from someone, and I go completely starstruck when it is a celebrity, museum or a blogger I admire (yes, I get starstruck over museums and bloggers too). 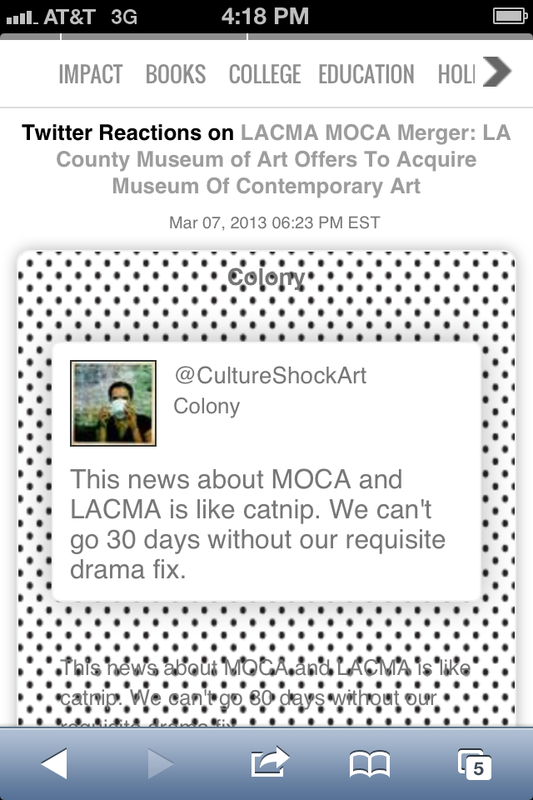 So back in March when I wrote this post about some Los Angeles MOCA drama (and we had our fair share of it this year), little did I know HuffPo Arts would post it in their “Twitter reactions” gallery at the end of one of their articles. The Art Girl geek in me came out when I saw my snark displayed amongst some of my favorite arts writers. I was extremely late to the Instagram party, but once I dove in I took to it like a fish to water. Strange enough, IG has taught me to keep my eyes open, not for photo ops, but to be more observant of my surroundings. I now find my head in the clouds…appreciating them more than daydreaming. At one point I had color phases when I would be obsessed with certain hues that would dominate my wardrobe, nail polish, handbag selection, you name it. First orange, then lilac, then red… On this particular day in April I was laughing at the budding collection of all things “Orange” on my desk and snapped a pic of it. Well, when Caroline Issa, editor of Tank magazine (and one of my style ICONS), emoji’ed her reactions to some of my pics, I was thrilled beyond belief! I still really love this photo, but not as much as the oodles of shots I take of my napping dogs who deserve their own Instagram account. The Warhol Museum is responsible for driving the most traffic on a single day to my humble little blog. In August when I posted a reaction to an op ed piece about how a writer hates museums, the Warhol Museum noticed and linked my article to their website and Tweeted it to their followers. I was forever grateful for pub and encouragement. There are so many museums out there that are using social media to engage with their audiences in smart ways and the Warhol is near the top of the list. 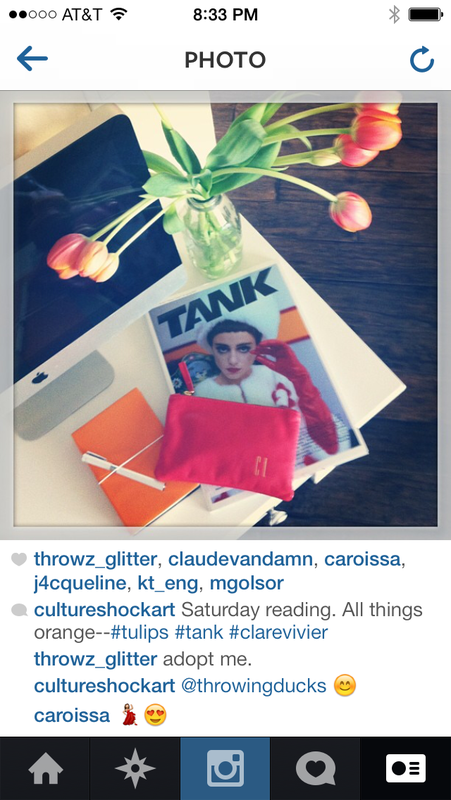 THANK YOU Warhol Museum for taking the time to notice and show some blogger love. If I had a nickel for every time I got this question this year, I’d be able to afford 3 more of her bags! This by far was the most talked about handbag in my collection this year. It started many a random conversation in stores, restaurants, airport security screening lines, meetings, and an awkardly funny encounter with actor, writer and producer Issa Rae (we have the same bag). 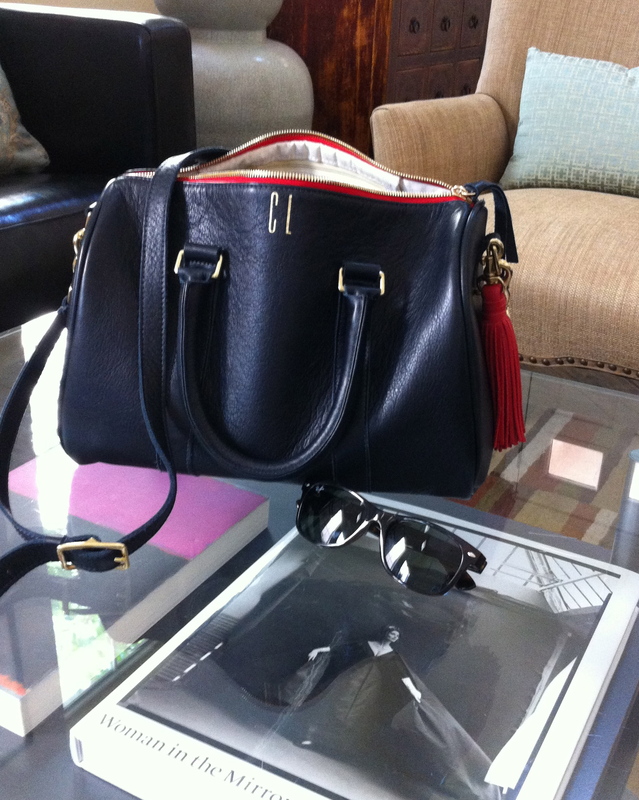 So I wrote a post about bag obsession–not necessarily the bag itself, but what’s inside it. 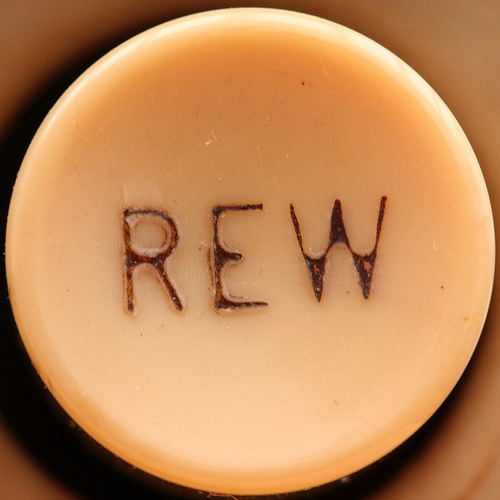 When the designer pinned this picture on their Pinterest site, it drove crazy amounts of traffic to my blog. Nice! It’s also one of the most pinned photos on their site. (Really nice). Everybody wins, right?! Of all my posts this year, this one cracks me up the most! 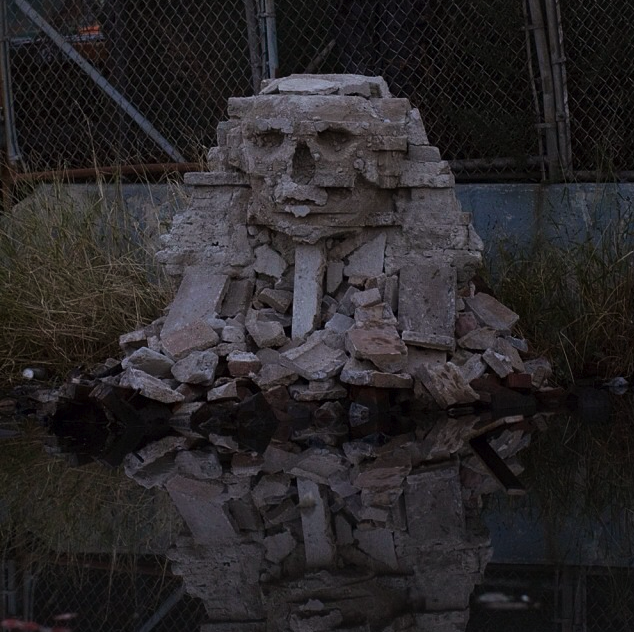 The Banksy mania that overtook NYC in August was slightly outdone by the city’s obsession with the Cronut. I had to find a way to mash these two phenomena together. Apparently I wasn’t the only one who got the connection. 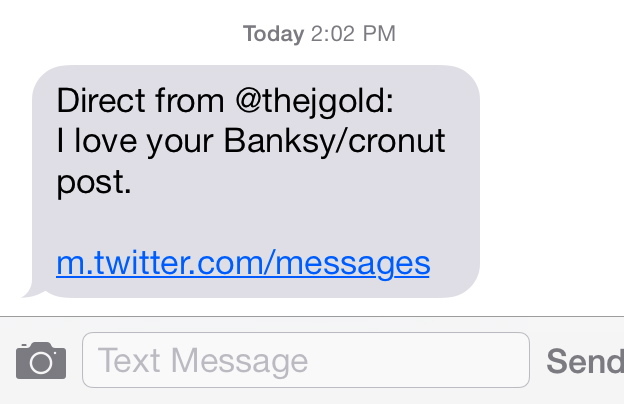 Pulitzer Prize winning food writer Jonathan Gold sent me a message on Twitter saying he loved my Banksy post! I have to say it just doesn’t get any better than that. Despite all this name dropping and validation seeking, what I find most rewarding are the new experiences this blog has shown me. I saw some wonderful exhibits and met some amazing artists, writers, designers and bloggers this year who took me on an inspirational journey beyond the keyboard. For that I am truly grateful, and I am especially thankful for all of my readers who have shown their support and encouragement to me in 2013. Thank you, thank you, thank you! I wish you all the best in the New Year.